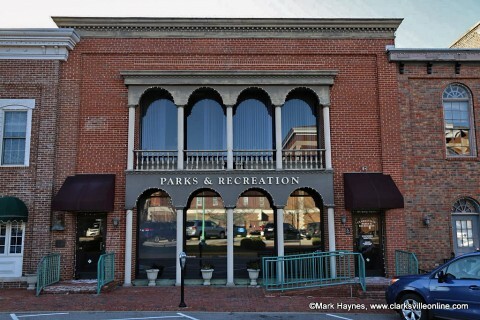 Clarksville, TN – The new 2017 Fall/Winter Clarksville Parks and Recreation Activity Guide is now available, offering details about scores of programs and events, a detailed map showing all 46 of the department’s parks, trails and facilities, and information about rentals for private functions. The guide also offers information about 20 new events and programs from September to December in the City’s parks, recreation centers and indoor pool. High Intensity Interval Training (H.I.I.T) – This new class, at Burt-Cobb Recreation Center, provides a heart-pumping, aerobic and strength conditioning workout. The cost is $50.00 per 6-week session from September 11th through October 18th. Pre-registration is required. Tour Historic Downtown with BCycle – This 2-mile tour will take participants through downtown Clarksville on October 14th, stopping at 1950’s and 1960’s points of interest. A BCycle and safety vest will be provided and participants are encouraged to bring their own helmet. Cost to participate is $10.00 per person. Pre-registration is required. Inner Tube Water Polo – Inner Tube Water Polo has become a big hit for intramural sports across the country. Grab an inner tube for a 6-on-6 match of water polo at New Providence Pool. Pre-season begins in October and consists of one practice per week. Games will be played from November 3rd through December 15th. Cost to participate is $40.00 per team (up to 6 people). Pre-registration is required. 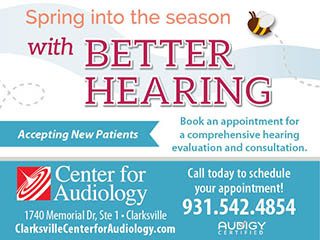 To register for these programs or to download a free copy of the Activity Guide, visit www.CityofClarksville.com/ParksRec. Interested in a paper copy? The Activity Guide is available for pick-up at all of our facilities and many of our parks. 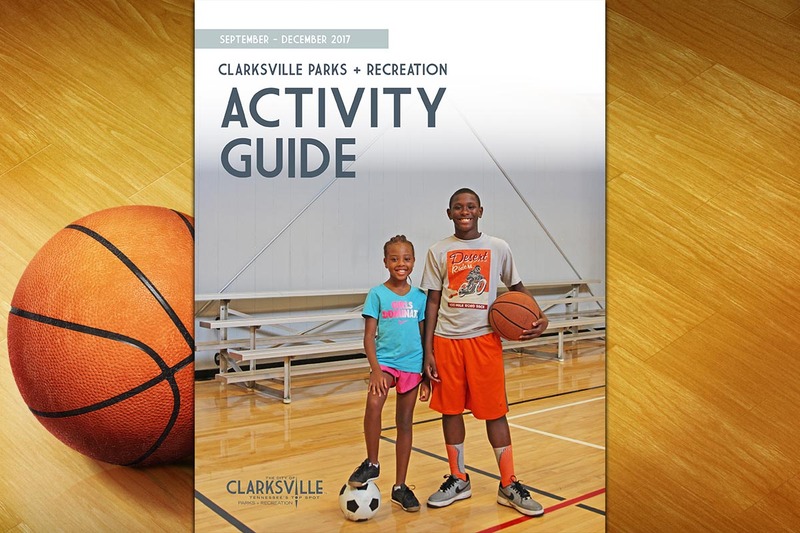 Clarksville Parks and Recreation Activity Guides are published three times a year in January, May and September. The Activity Guide was recently recognized as the best parks and recreation printed marketing effort in the state by the Tennessee Recreation and Parks Association.